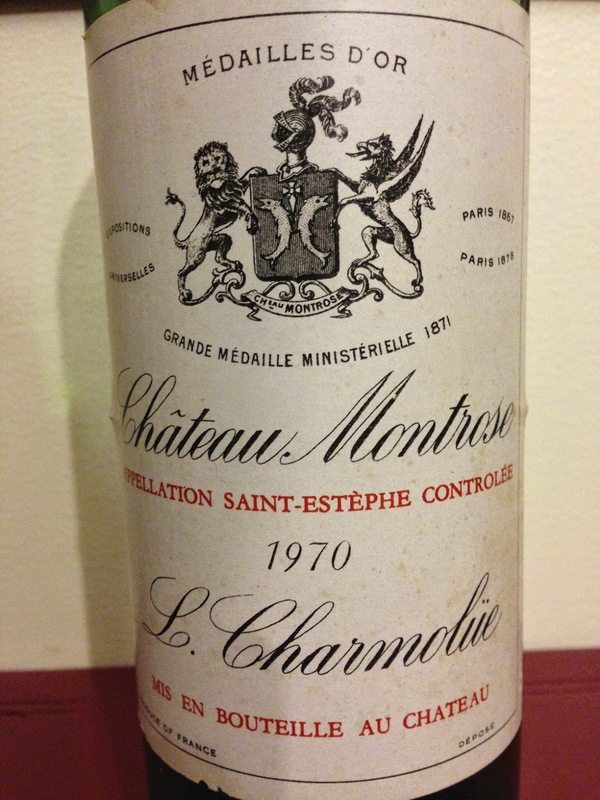 Reflecting on the 1970 Montrose, life’s not so bad sometimes. The label was in great condition, as was the cork. The wine completed the trilogy. It has ethereal aromatics of tobacco, dried herbs, old cedar and blackcurrant. The length is long and the palate the essence of old blackcurrant and cedar. Frankly, it has few peers. Sometimes it seems more appropriate to drink and reflect on a wine than write a lot about it.